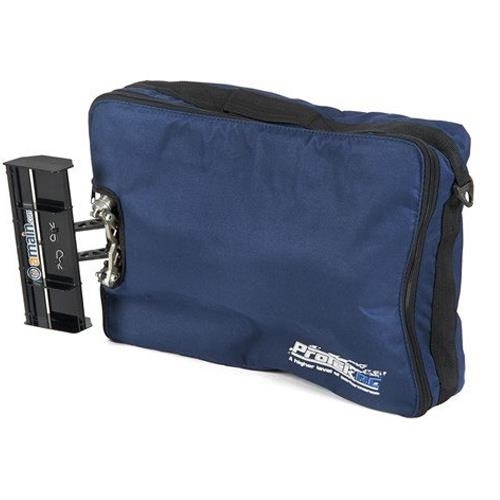 The ProTek R/C 1/8 Buggy Carrying Bag is a clean and convenient way to transport your buggy. 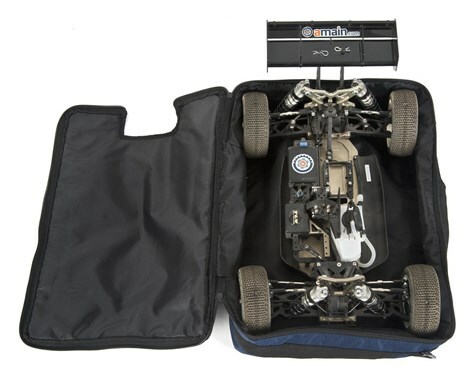 Designed for racers looking for a convenient solution to transport a nitro or electric buggy, the bag is a great way to keep your buggy from rolling around in your car or back of your truck, containing all the dirt and grime after a long day at the track. It also fits great on top of your hauler bag when loading or unloading at the track. 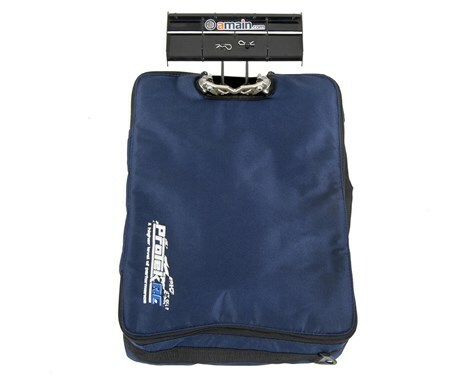 The ProTek R/C Carrying Bag is big enough to fit one 1/8 buggy with body and tires attached. Two durable zippers close the lid, meeting at the wing stay, leaving the wing exposed. 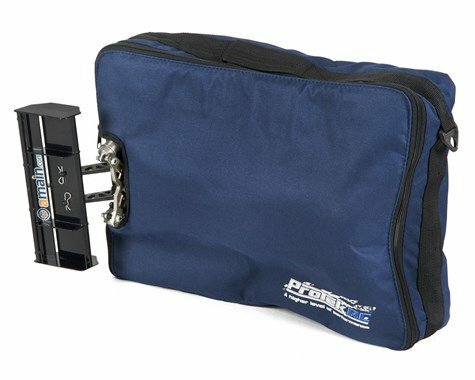 For easy carrying, grab the wing, the side handle on the bag, or attach your own shoulder strap to the two plastic latches. The bag is also carry-on sized so it works great for plane flights. The bag is constructed from a three-ply design, using easy-to-clean durable material on the outside and inside, with a thin layer of foam padding sandwiched between. 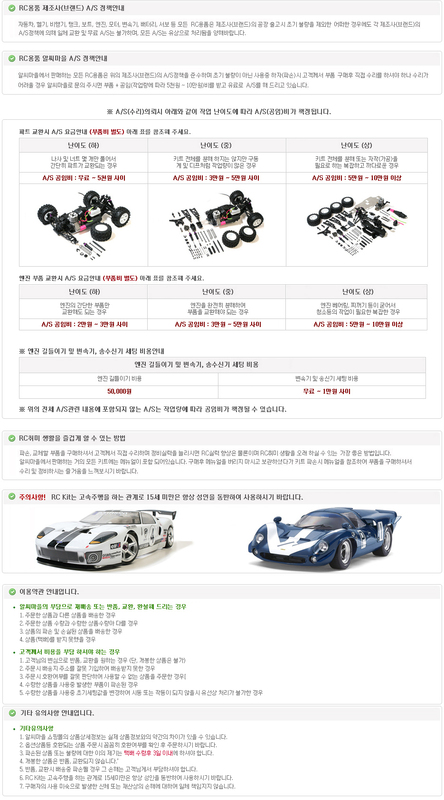 This allows the buggy to stay safe during transport, or while stored in your shop. At the races, roll the bag up until you need it again.